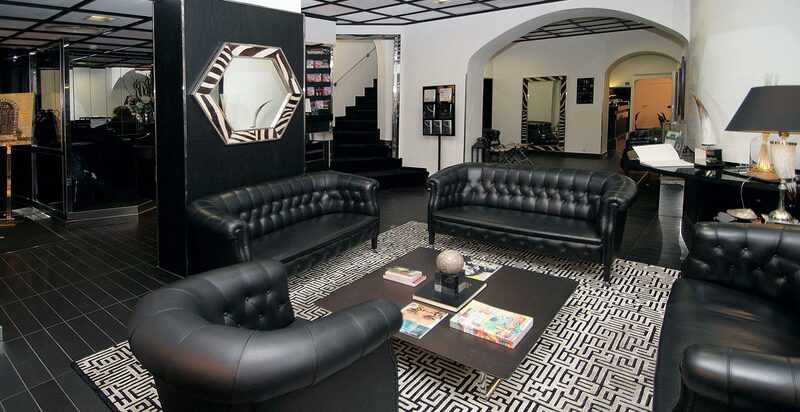 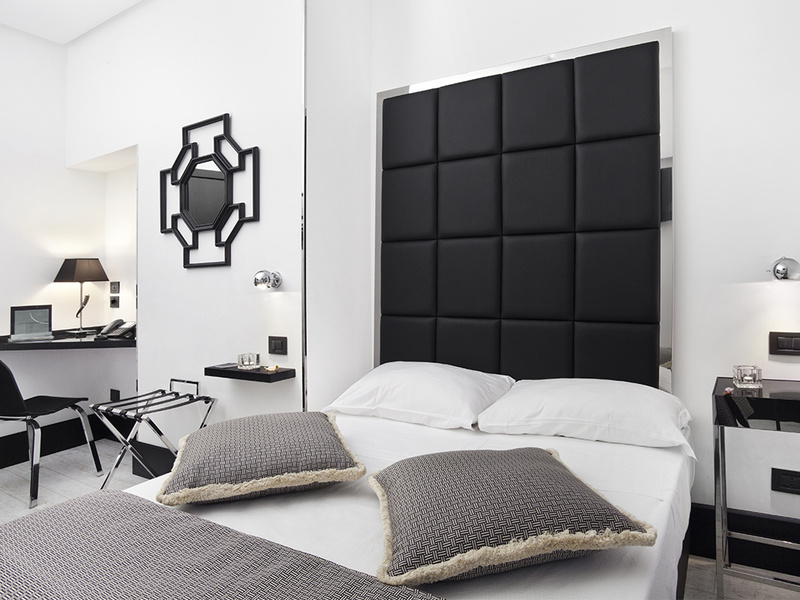 This is a forward-looking boutique hotel set in the vibrant center of Italy's capital city. 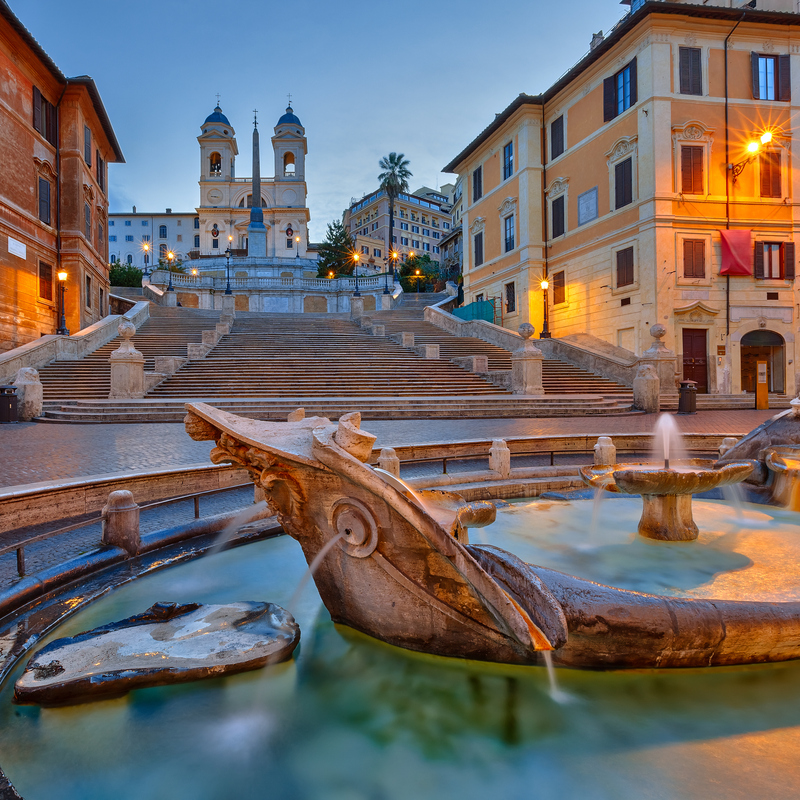 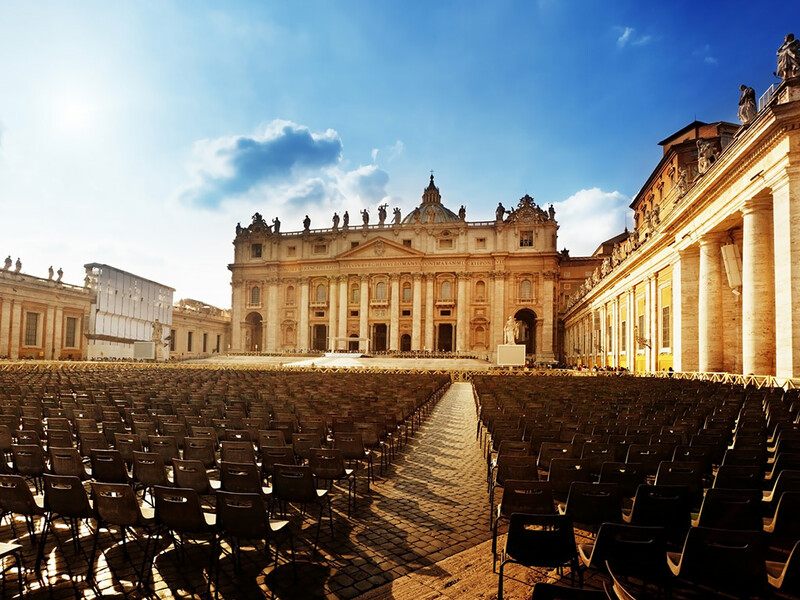 It is just a few meters away from Piazza di Spagna, the Fontana di Trevi and Via Condotti. 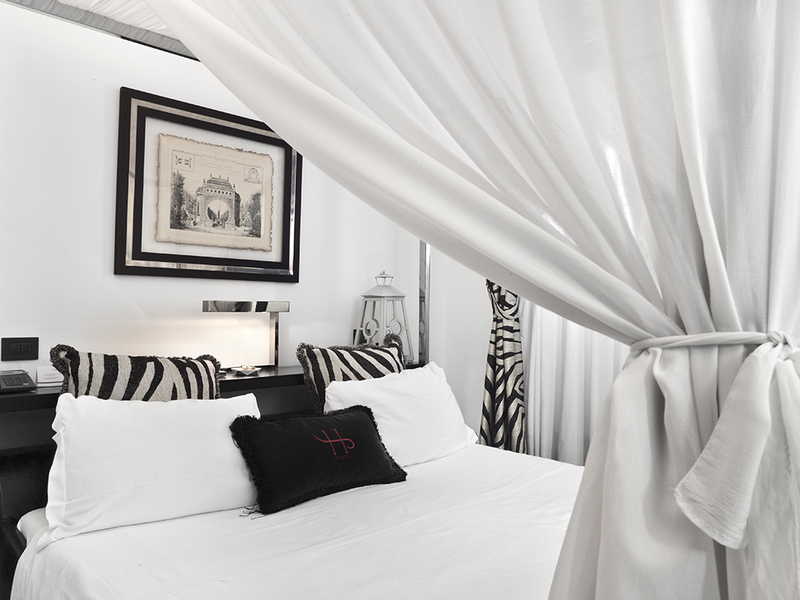 We offer guests a selection of rooms in a rigorously designed style, with a marked welcoming atmosphere. 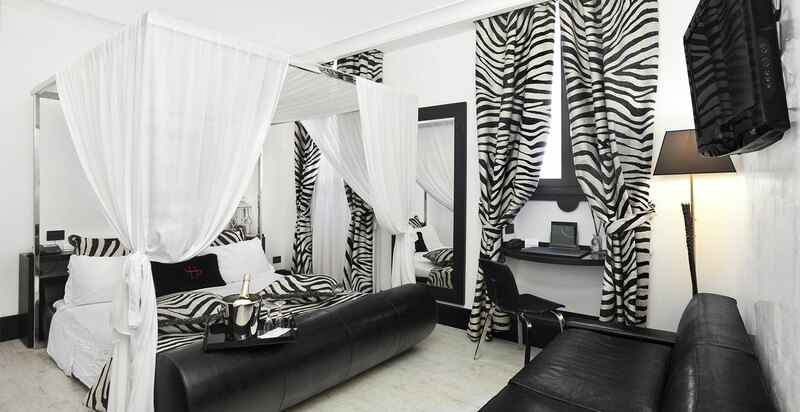 All the rooms boast a strong, modern individuality, brightened up by the unique optical effect of black and white fabrics and furnishings. 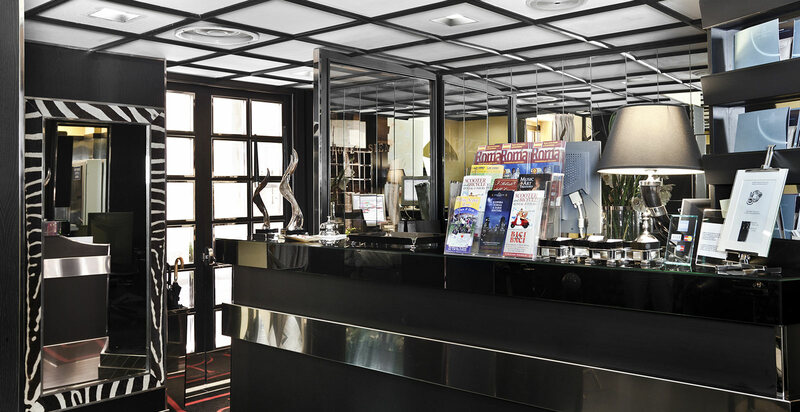 Yet they never fail to make you feel at home and comfortably secure. 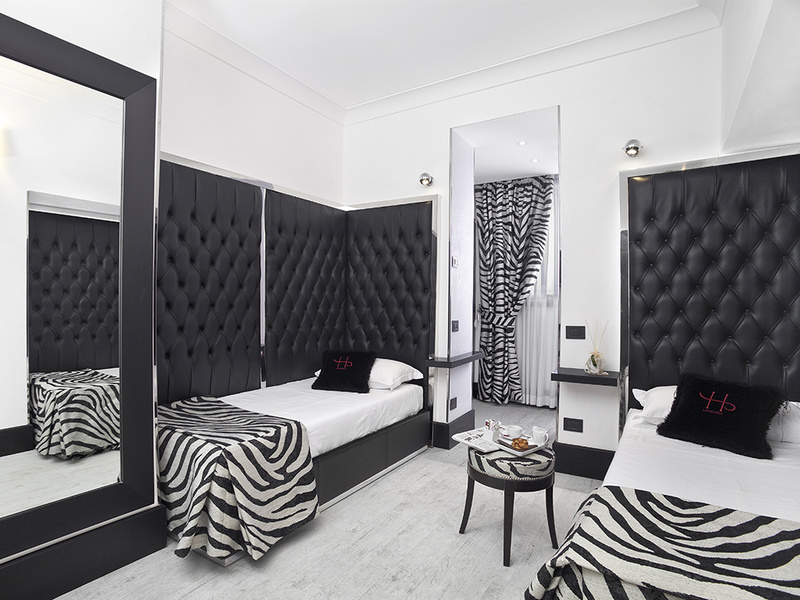 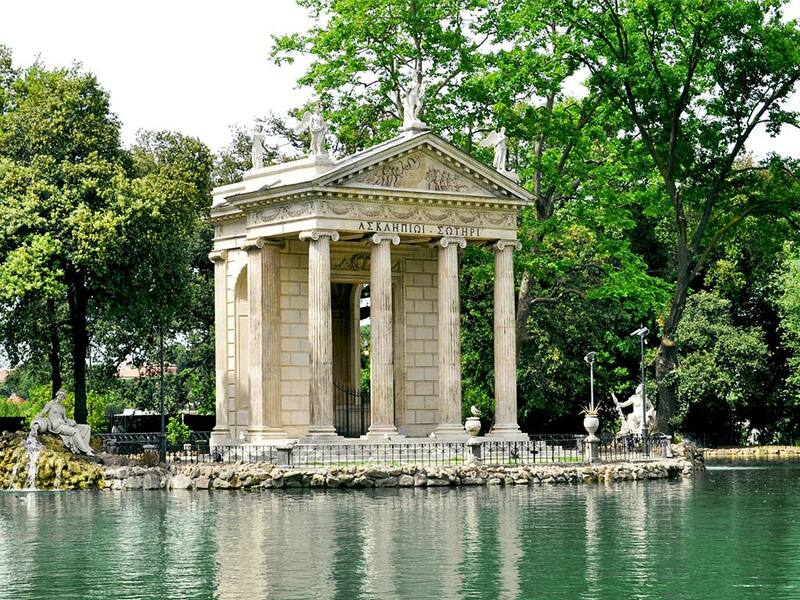 Opulent and sumptuous, sentimental and old-fashioned, romantic and picturesque: the real spirit of Rome that you wish to take in. 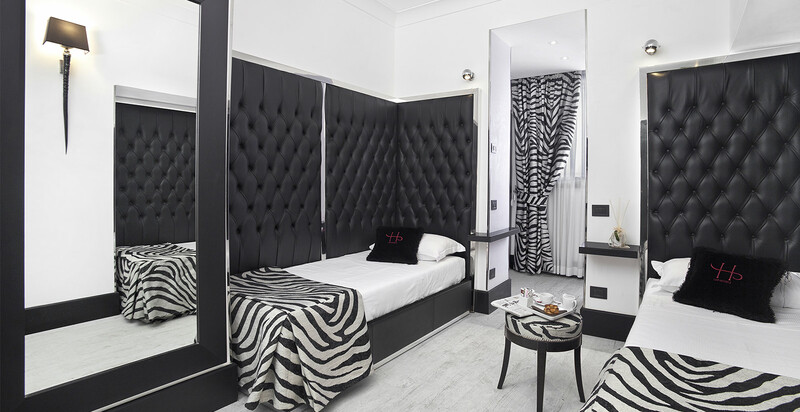 And the Hotel Siena, Rome's special location allows you to be right in the middle of the Roman scene—surrounded by all that is so worthwhile to experience.